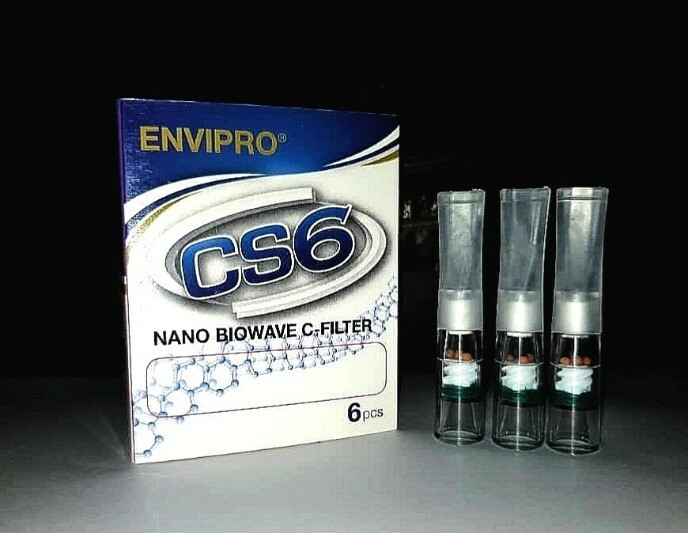 Introducing the latest Patented 3-Stage Filtration Cigarette Filter using Nano-BIOWAVE Technology CS6 under ENVIPRO brand available through Singer distribution channel. 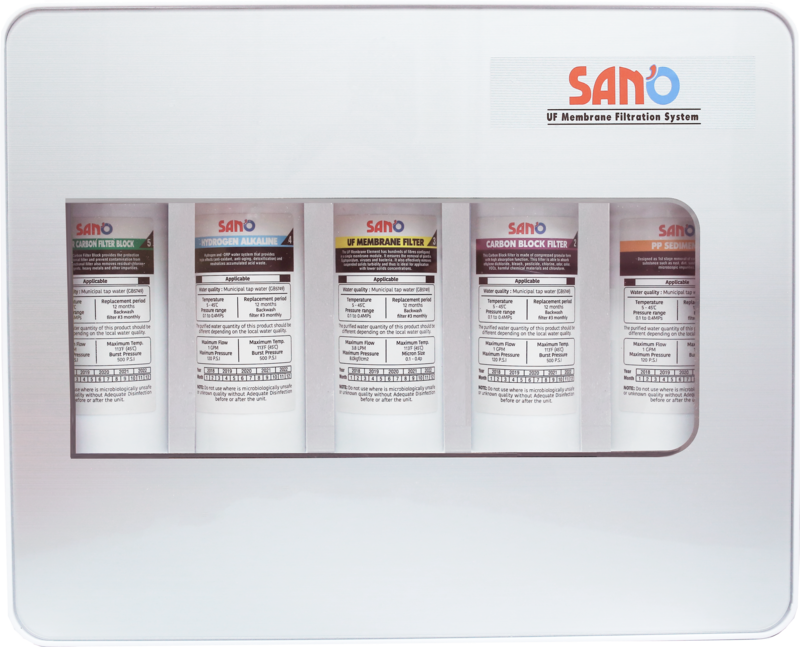 We are pleased to introduce the latest 5-Stage UF Membrane Hydrogen-Rich Alkaline Water Purification System, Model HA28 under our own in-house brand, SAN’O. Comes with 5 Comprehensive Cartridges, including a UF Membrane Filter with BACK-WASH feature to ensure odourless, clean pure drinking water every time. The end result is continuous pleasant Alkaline Drinking Water infused with Hydrogen anytime in the comfort of your home or office. Ideal for rinsing clothes, mopping floors, wiping kitchen area, bathroom and etc. 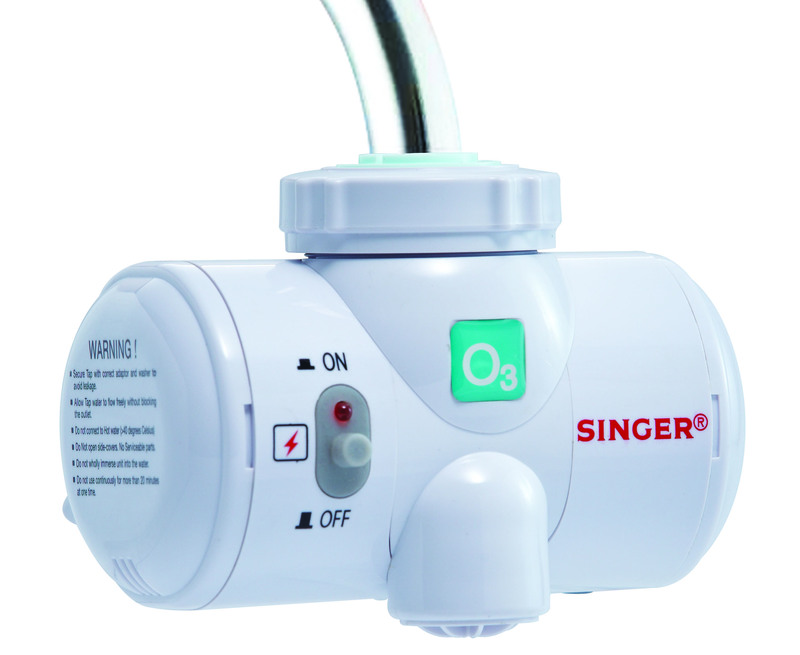 Maintenance-free with no serviceable parts, no replacement filters etc. 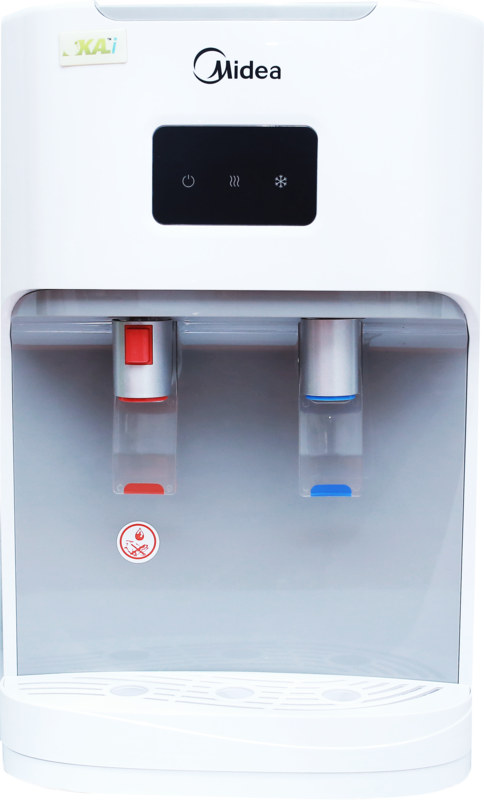 We are pleased to introduce the latest Hot & Cold Alkaline Water Filtration System, model OKM63 Under OKAi Midea. With 3 different Filters in 3-Stage Water Filtration System gives Alkaline Quality Drinking Water, coupled with Hot & Cold Water Dispenser. SAN´O Sand Media POE Water Filtration System (Model: PWF1044). With US quality Fibre Reinforced Plastic (FRP) Filter body tank and proven 3-way Multi Port Valve , you can be assured of our quality reliability. Coupled with 4-layers of Microcite (TM) Media carefully mixed in the ideal composition for optimum performance.